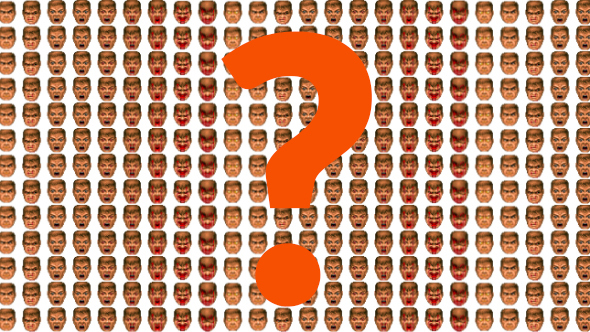 Can you guess these videogame plots expressed purely as emojis? They call French the language of love, so what do they call emojis? I don’t actually know the answer to that, but after a day spent trying to translate various gaming narratives into the pictorial form I’d say it’s the language of almost. As it turns out emojis don’t tend to cover the broad spectrum of criminal activity and sheer whimsy that gaming does, so abstract thinking is advised for the following quiz. Some of these titles appear on our list of the best PC games… or do they? Most days, we here at PCGamesN like to simply deliver you news, previews and features like the humble servants of this great platform we are. Today however, we’re testing your mettle with nine gaming stories told through emoji, and absolutely none of the answers are Scrabble or any of its various editions. (Or are they? (No. (OR ARE THEY? (No.))) How many can you get right? What score did you get? Were we able to aptly use emojis at all, or did we make you totes emosh with frustration? Let us know in the comments below.